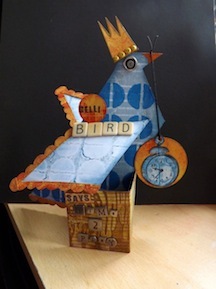 Book folding – why I won’t count them out. See? THAT is exactly why I refuse to tell you how many pages you need in your book! And why the COUNT TWICE warning is a valid one. Also, I sometimes omit what seems to be a line. Like at the bottom of the symbol, where the circle and the inside of the triangle meet? The closest line to the meeting point will likely look the same as a single, rather than interrupted, line. Why waste a page (or 4 if you omit every intersection, for a page numbering count of 8!) if it makes a difference in being able to use a book or not? MY calculations would SEEM to indicate that a book with a page count over 700 will work. But there are a lot of interruptions. I just have no idea what the final book will end up like! I do think that the symbol on its own, using both the black lines AND the white spaces between, for a really nice fat image, could be a much easier way to go. And that could take up 600 – 700 pages, the slightly smaller (by my count 150 black lines image) or the slightly larger (by my count 174 black line image) version. I am glad I can finally SHOW why I won’t give you a page count. I am far too ditzy, I let my attention wander, my eyes ain’t great,and I omit lines if I think they won’t make a difference. So really, I am doing you a service. Really. I’m Looking to do my niece’s name (Ella) with the Deathly Hallows symbol following it. Do you think if i used the alphabet you provided to us (in the build your own template blog) and used the hallows symbol from here, would it look right. They look roughly the same size but I didn’t know if it was taboo to take something from one template and add something from another. Hope this makes sense. 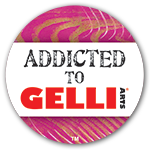 First of all I want to thank you for your generosity with your templates and your expertise. I know everyone appreciates it. I am very new to this craft and I really love it so far. Im looking for a download of the.university of Florida logo, Gators logi etc. It’s a gift for I know there are others that sell their design, I truly enjoy your site and would rather pay you if you were willing to create it. Hola mi nombre es Esperanza . un saludo desde Mallorca ( España ) te agradezco en el alma tus publicaciones eres un sol , aun sin saber inglés y gracias al traductor de Google mas o menos me voy informando sobre esta técnica . Hoy he hecho mi primer libro plegado y estoy entusiasmada. Quisiera pedirte un gran favor acabo de ser abuela y quisiera regalarle a mi nieta un libro con su nombre me harías una plantilla con su nombre te lo agradecería eternamente su nombre es ( CRISTINA ) el tipo de letra lo dejo a tu elección se que no me defraudarás . Un gran saludo . Have you ever made a temples with Times New Roman font letters and numbers? Nope. It has never been requested. Thank you very much for your generosity. You are great. Fortunately there are still people like you. Thank you again and good continuation. I come regularly to see if you have posted new tutorials online. This is by far the best tutorial I’ve found on this! I’m so impressed! 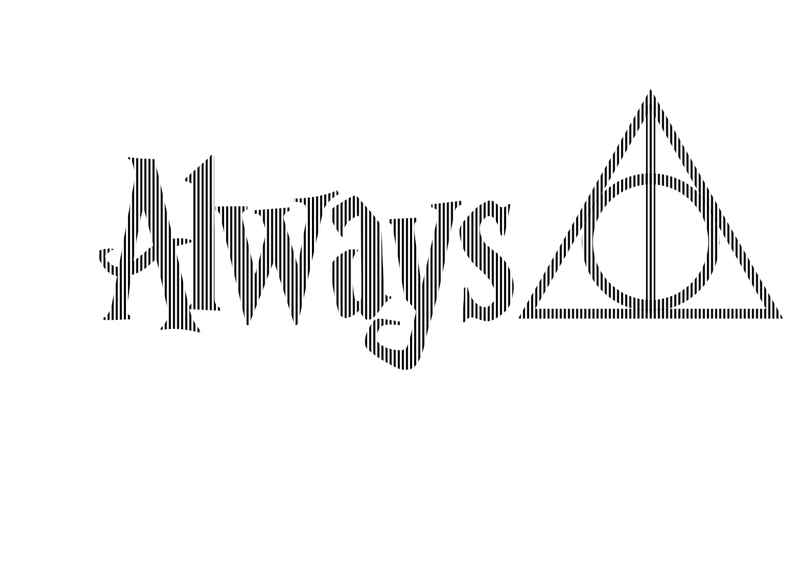 I could be missing it, but do you have a pdf of the word “Always” without the symbol? I’d love to give this a go, and can’t wait to try out your suggestions. Thanks so much! https://scrappystickyinkymess.files.wordpress.com/2017/01/always.pdf, and did you see the folded version? These tutorials are the best!!! She is amazing and so great!!! I used her always and just took out the deathly hallows. So when you count you are only counting the black lines, not the white spaces as pages? You can do either. On older designs I didn’t s t r e t c h out the design and sometimes the word will fold looking a bit thinner than you might like, especially if it is a small word. For them I often suggested folding both, if your book is big enough. I suggest folding a letter if two on a cheap paperback and see which you prefer. Or counting both and seeing if you book can fit both! I printed off the always template and in the A and I keep getting 44? I would have to fold 44 sheets but you’ve counted 32. What am I doing wrong? Hi! I ended up giving it a go with my count and it doesn’t look too bad! So far I’ve got the A done. The rest of the numbers my count matched yours. Maybe nothing. That is a worksheet and I can’t promise I didn’t not write down all the bits. It’s been a while 🙂 I might have left off some of the letter to accommodate a particular page count book, or just been lazy while doing the sample. Which is why I won’t count them out LOL! Unless it is a project I am folding myself I might do a quick count. If I am actually planning on folding it I will count, count again and count a third time to be sure. If I get differing numbers I will keep counting until I feel confident I am 100% correct. Hi there, This is absolutely amazing!! 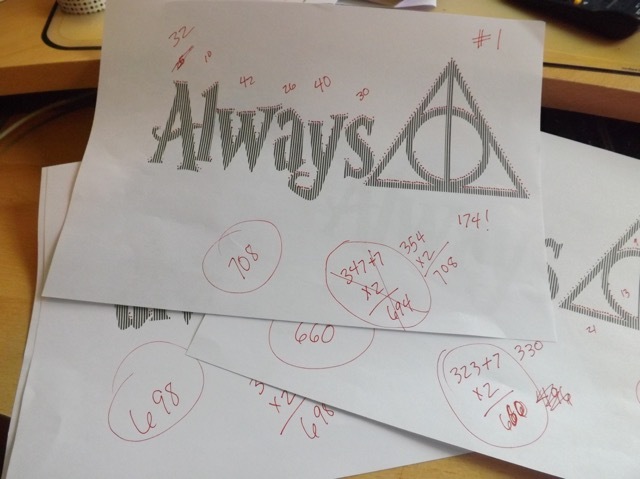 Is there a template for 600 pages where I can just do the dealthly hallows symbol across the book? I’ve never done this before but want to use the Dealthy Hallows Book and do the symbol so it’s nice and large. I don’t do the templates for a specific number of pages – people do, for a fee. Check for Bookami template sellers on FB and Etsy. I did send you a template that might work – count out the lines and see if it fits your book! Hello, Thank you so much for sharing this! This is amazing. 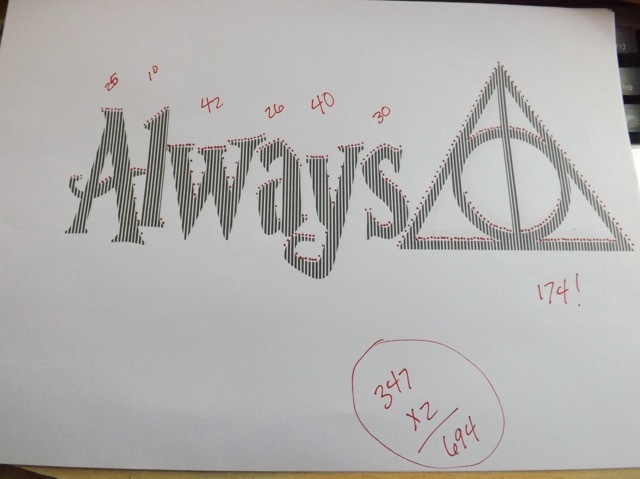 I would like to try this one myself, but the PDFs only seem to show the Deathly Hallows symbol? I’ve emailed you with some possible solutions. Have a go and LMK. Thank you so much for your helpful sharing of “friend.” Can’t wait to give it a try! Maryanne I want to thank you a thousand times over for all the work you do, do and the fact that you share it so freely! There is no way you should be asked to do the counting for us too! Come on people…..can’t we do our own few hundred counts? price attached. Again thank you!! Nope – I was never in either 🙂 But if you tell me what you need I see no reason I couldn’t make them. Is it the entire greek alphabet? I want to,thank you for generously giving these patterns away. Giving us your knowledge that took some time to learn all this. I have made my own patterns and names from learning how on your website. Your lined paper is by far the coolest. Wishing the lines were darker but I won’t complain because you generously offered it to us for no charge. Thank you. 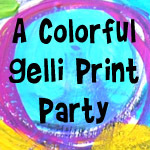 I am working on a name now that is going smoothly because of all your little helpers like the card stock idea to get it on your book the same way every time. I jay really wanted to say thank you!